Welcome to Kid's Kingdom! We recently changed our website address. 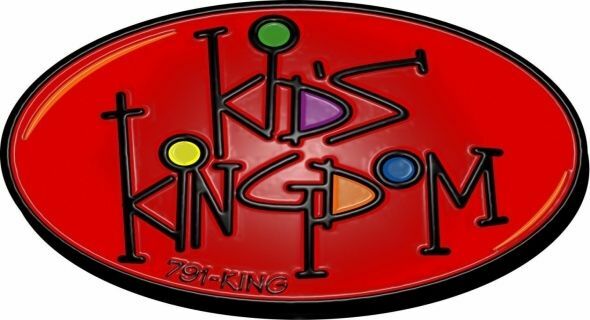 You can now visit us at kidskingdomlbk.com. Redirecting to kidskingdomlbk.com in 10 seconds.